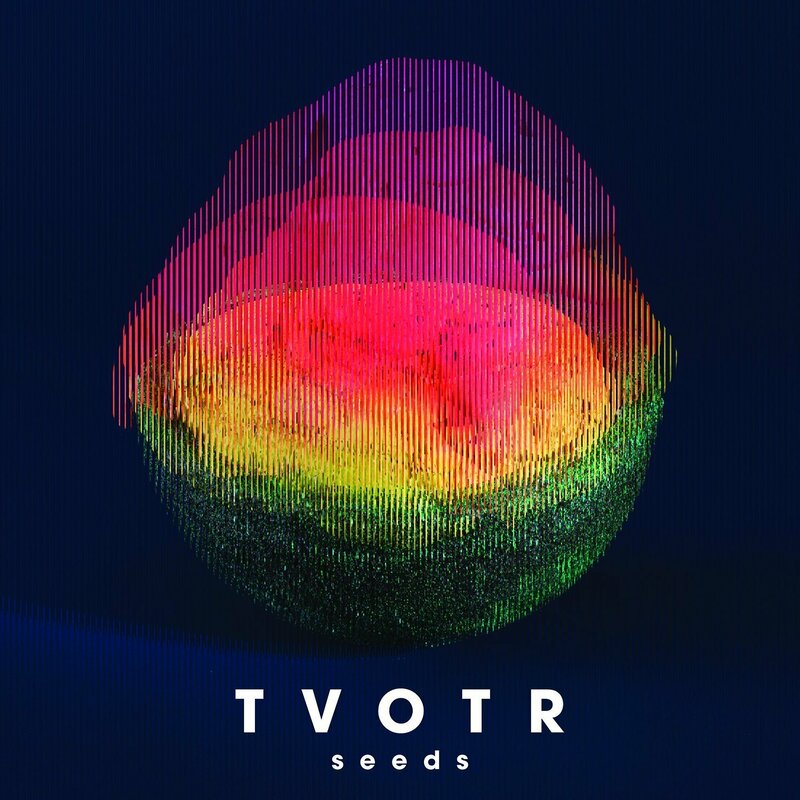 Seeds is the 5th studio album from TV on the Radio, a band who wears their creativity on their sleeves and using their collective minds to infuse elements of 80s synth pop and rock with modern alternative rock flare. From the album art to experimental sound, Seeds is an amazing album with infectious beats and mellow harmonies. It brings an atmosphere of relaxation, contemplation and everything that fits between a lost in thought state of mind. Test Pilot is a song that particularly stands out to me as an example of being lost in a state of mind of all the bad things that can happen in our lives but that we all need the strength to be our own “test pilots” in finding the right step to move forward. Seeds overall pushes the theme of always making that next step forward. No matter how the song is wrapped in upbeat or more relaxed, it’s always telling us as listeners to be a driving force, never slowing down or letting the chaos engulf us. 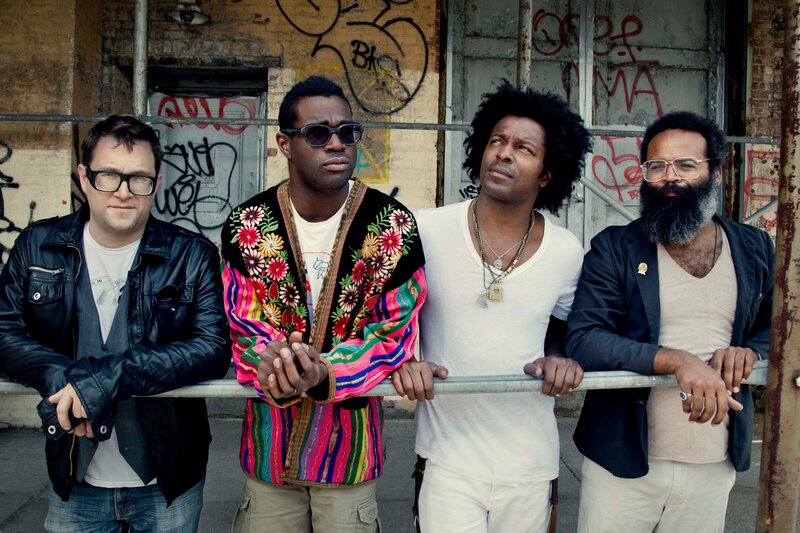 TV on the Radio pride themselves on being their own creative engine and how that works for their success in the music industry but also as accomplished musicians and story tellers. 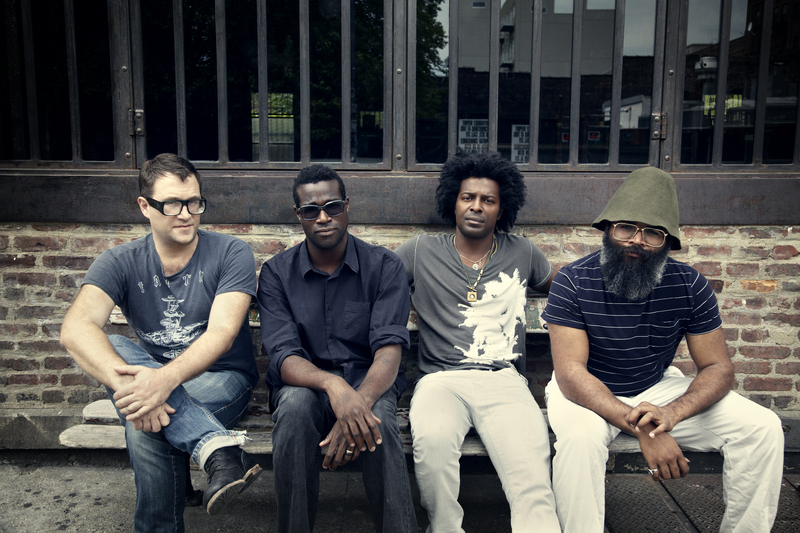 Singer Tunde Adebimpe captures the essence of the band as his vocals stay within proper range and take on each song as an empty canvas waiting to have a masterpiece created. Another thing is how true the sound is without having to sacrifice the sound. It’s tough to have an album produced without something chopped, or just completely cut all altogether. TVOTR have succeeded in making this their most honest attempt at keeping music intact and in the moment. My hat’s off to them on this effort. Happy Idiot – This is one of the singles off of Seeds that presents the dilemma of being out of a relationship and the memories that are left behind. Being a “Happy Idiot” cut’s like a two edge sword when you think about it. You do or say things that aren’t normal to your personality when you want to hide or just not think about that hurt of losing someone you love. At the same time it provides you with a candid glimpse at yourself and who you really are. The music video does nicely in bringing this theme to light as well. I want to speak on the artwork as well as it’s simplistic in fashion but features a rainbow of properly placed colors that no doubt would be considered a work of art on their own. I’d like to imagine this would be a great portrait to place on a wall for your own benefit and those who happen to see it. Obvious to say is that this album needs to be nicely displayed in view of public eye. Production on Seeds is also top notch as each sound is pristinely mixed and appropriately structured into each songs atmosphere. I can’t think of the time and tedious effort that went into making this happen but I’m certainly very glad it did! From other reviewers as myself and those involved in the music, TV on the Radio has created their best songs in years that make you think, feel, and live in the moment of Seeds. It’s not hard to see why the band is so proud of this album and why they would be so bold as to tell everyone so. So does this make the CC cut of great albums? If I’m reviewing I think that gives a good answer. I’ll still say it. I love this album, it is fun, dramatic, relaxing, makes you move, and above all makes you feel something good. Personal Favorite Tracks: Careful You, Ride, Happy Idiot, Test Pilot, Right Now, Winter, Lazerray. Alternative, Contrast, Control, Feature, Music, on, Pop, Radio, Review, Rock, Seeds, the, TV. Bookmark.